A surefire way to increase your home’s value is to increase the living space. Outdoor living space is a popular choice among homeowners looking for an affordable home improvement project. This has never been easier than with aluminum room enclosures. Any outdoor space where people can relax and feel comfortable while being screened from bugs and pests, is definitely an added value. 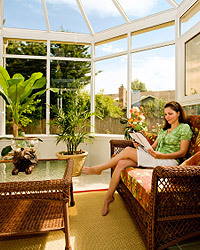 Not only can it be a great return on your investment but enclosed room additions can improve your quality of living. At A.R.M Aluminum, we specialize in outdoor aluminum enclosure services. Our aluminum pool enclosures, porch and patio enclosures, aluminum carports, and other screen rooms are popular choices for outdoor room protection. With over 60 years experience, we are the leading Tampa aluminum enclosure company ready to provide everything from concrete services to swimming pool enclosure services. So contact us today for more information and a FREE Consultation with one of our specialists. Set an in-home appointment now to meet with our experts or stop by. 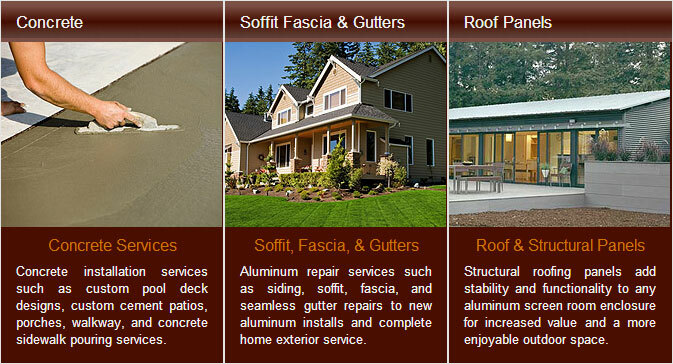 No need to delay a quality aluminum enclosed structure or exterior home services. Call or request your quote today. 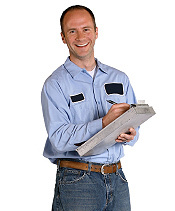 We use only the highest quality materials manufactured by companies that you know and trust. Our aluminum structure installation service is backed by years of experience. You can find many of our aluminum enclosed structures all over the Tampa area. A neighbor recommended A.R.M. for our new aluminum carport installation. We wanted a good affordable alternative to a garage and we found it. Their aluminum structures are sound and professional looking complete with roofing panel and a seamless gutter system.